South Africa's premier wine event, the Cape Wine Auction will take place on Saturday, February 10, 2018, at the beautiful, Rustenberg Wine Estate, with the 2018 American Express Barrel Auction kicking off proceedings on the previous day, Friday, February 9 at Tokara Wine and Olive Farm. 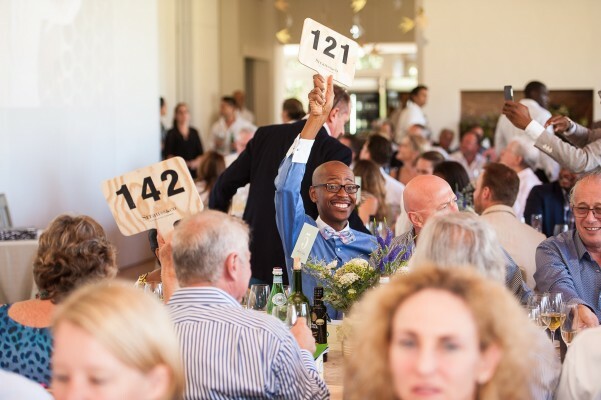 The Cape Wine Auction - the social calendar event of the year - is an exhilarating global showcase of South Africa’s finest wines and a chance to buy things that money can’t ordinarily buy - all for a great cause. 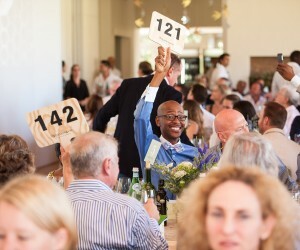 This year, the auction raised more than R22 million for education in the Cape winelands.